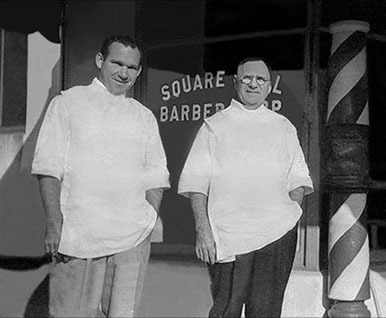 In 1935, inspired by President Teddy Roosevelt’s Square Deal platform, William Halminski opened Square Deal Barber Shop. He wanted what Teddy wanted: a square deal for hard working Americans. 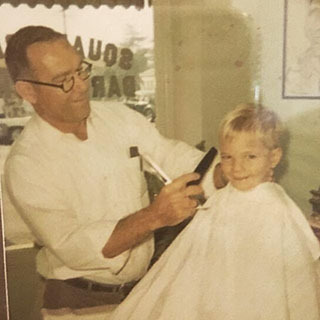 William’s son Edward, after serving the United States in WWII, found himself drawn to the red, white and blue of his father’s barber pole. 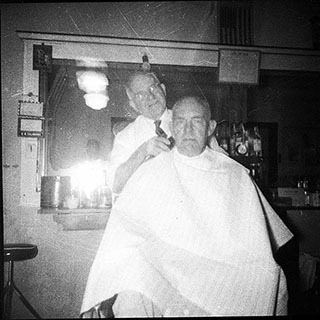 He picked up the shears in 1953. While the name changed over the years, the values and principles stayed as rock solid as the foundation upon which the building was built. 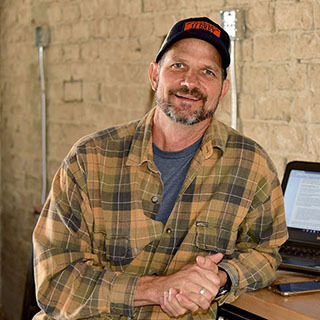 In 2018, John Halminski, grandson of the original founder, decided to usher in a new look with a nod to the past; a new take on the classic barber shop. 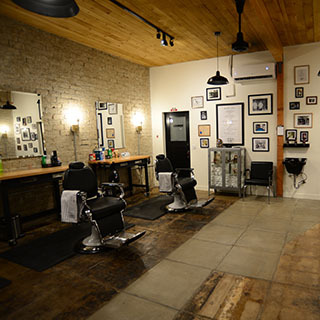 So while the looks may have changed, the original barber pole from 1935 is still here. 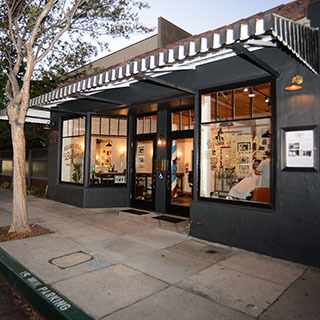 Please come inside, take a load off, grab a shave and haircut. 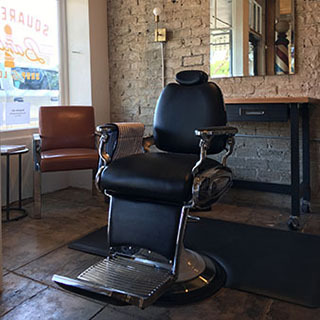 It may not be two bits anymore, but the experience and communal feel of the barbershop remain the same. And you will always get a “Square Deal”. Our signature cut complete with a razor shave around the edges. Just around the ears and back line. For detail work, please consult your barber for price. 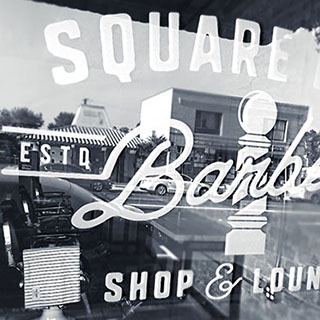 Veterans get $5 off "The Square Deal cut" everyday. 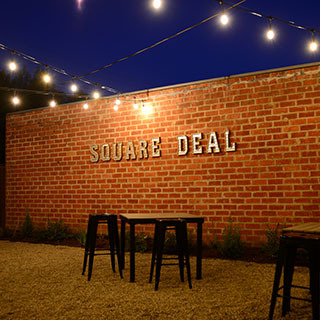 "All I ask is a square deal for every man. Do not let him wrong anyone and do not let him be wronged"